At WBC we take the bible’s imperative to ‘pray at all times’ seriously. Nearly every meeting or group which takes place as part of our church’s life involves prayer because we want to involve God in every aspect of our life and work. 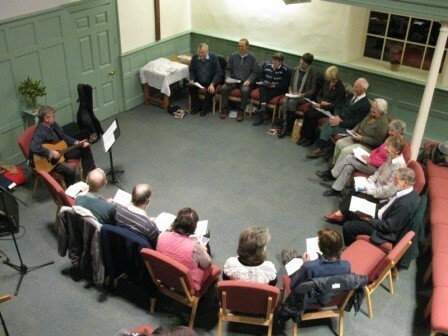 We have a number of different types, styles and focusses of prayer meetings and sessions at different times, and have a dedicated prayer room in the church which is available for members to use at any time. Each quarter we have a special prayer focus where we take turns in praying in one-hour slots continuously, ending with a summary and celebration on the Sunday.